Preschool Mom Over 30 free file folder games focusing on preschool skills. Many of these games are thematic and contain real photos so they work will with Montessori classrooms as well. Kindergarten Mom This websites is a sister site to Preschool Mom and contains kindergarten level games and resources. This is our sister site and a great place to find Bible themed File Folder Games. There are lots of other printable games and puzzle activities that you can turn into games for you’re children as well. All of our Christian games will be uploaded to this site. If you love using File Folders for teaching, you’ll want to learn all about Lapbooking too! Come check out our sister site where you can print Free Lapbooks and minibooks to help teach your children! Don’t know what a Lapbook is? Come by and watch some instructional videos to see what all the fuss is about! Thousands of printables and flashcards that you can turn into you’re own File Folder Games! They have tons of premade gamesand a place for you to customize your own games with their Custom Board Game Maker! Preschool Printables This site has a little over 20 Free File Folder Games for Preschool aged children. They offer them in PDF files in color or black and white. They also have some file folder game sets that they sell on CDrom, I haven’t purchased any, but they look pretty cute! ChildCare Land This site has tons of free printables for Early Elementary, (PreK-2nd grade). 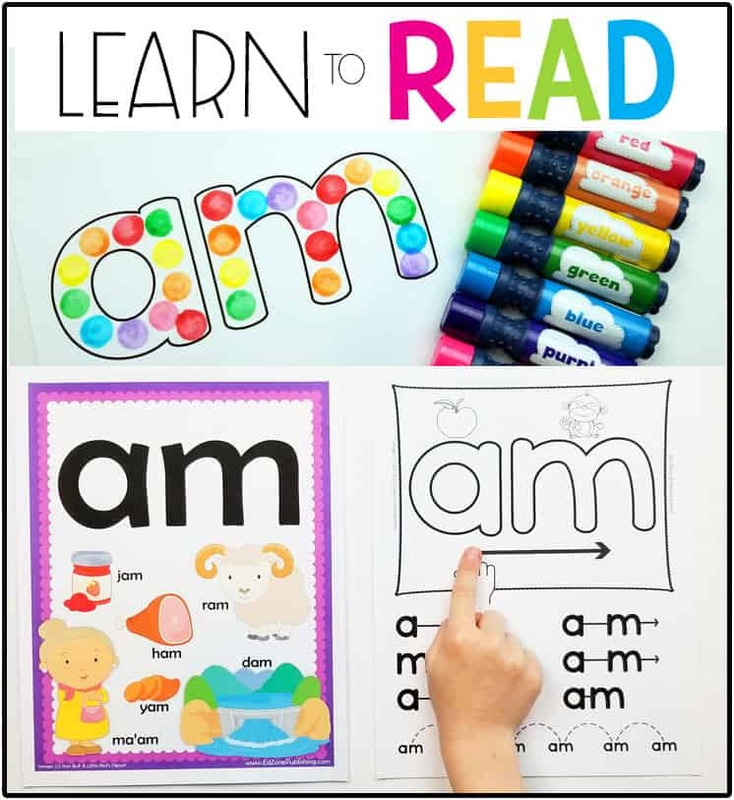 You can sift through their huge list of freebies to find plenty of file folder games for teaching basic concepts like shapes, alphabet, colors and more. This site has free file folder game that are visually orientated, hands on and with clear tasks that can be completed independently. They have over 6 different free file folder games, and you can subscribe to their newsletter to be notified of new games. This site has 7 free file folder game, including Noah’s Ark, Family Tree, and Dress the Bear. Games are available in PDF format, color only. This site has about 20 free file folder games, that are available in DOC files. They are geared towards early elementary and focus on Big vs Little, Sorting and word families. They also sell file folder games by theme. These are some cute file folder games for preschool and early elementary children. They have holiday file folder games, caterpillar, ladybug, and sports themed games for you to print. They are PDF format and available in black and white or color. Here is a Ten Commandments File Folder Game. Children arrange the commandments to match up the order of God’s Laws. This site has lots of photos and ideas for making file folder games. There are unit study games, bible games, animal games and more! Definitely worth checking out! There are lots of free printables and great links to be found on this site. You can find a Turkey “Letter Sounds” file folder game, as well as many Autism related games for Free! This site has a great section of Free Blank Game Boards to print, there are Space themes, Dinosaur, Under the Sea, and Various Children’s Clipart. They have more gameboards here as well, just scroll down for Games in PDF file. The Space Place has a fun Folder Game called “Fall into a Black Hole”, it’s in full color and takes a bit of ink, but you can easily make you’re own version with their cards and ideas!. If you know of a site that should be added to our Links page, please leave a comment on this forum post. SusanParadis is a piano teacher, and has some fantastic printables for learning how to read music. Many of the worksheets and games she offers on her site can be made into file folder games too!